How well does your workspace fit your work? If your organization is growing, it may be time for a bigger space that makes work easier. Or maybe you’d like to reconfigure and update your space with fresh new interiors. Either way, Vargas Associates can help. We’re a professional interior design and facilities project management firm with offices in Rochester and Buffalo, New York, with a wide range of healthcare, education, corporate and municipal clients. Working as an extension of your organization, Vargas Associates brings leadership to the table for your facilities projects. This allows you to continue focusing on your core business while change is underway in your workplace. We recognize that these types of projects can be stressful, so our team manages detailed schedules and processes to prevent problems, save expense and reduce everyone’s stress. Working with our team, you can count on expert execution and reassuring calm throughout your project. Whether it’s an office building, research lab, healthcare facility or educational environment, our skills are centered on the specific needs of your organization. At Vargas Associates, we share your goals to create workspaces that boost productivity, cultivate collaboration and promote new ideas. We’ll help you create workspace with a true sense of purpose—and space that looks as great as it works. You’ll find that Vargas Associates takes a 360-degree approach to your project, from conception to completion, with integrated, as-needed services that range from interior design, facilities project management, relocation management and furniture coordination. To start, we listen closely to understand your goals, now and for the future, so that we can collaborate together to deliver on your expectations and anticipate your needs. We act as your advocate and go-to resource for everything from driving detailed schedules, developing the best consultant team to support your project and delivering a solution within your budget. We coordinate all the details involved in what can be a complex chain of tasks. Our years of experience have shown that this process produces the best results for our clients. 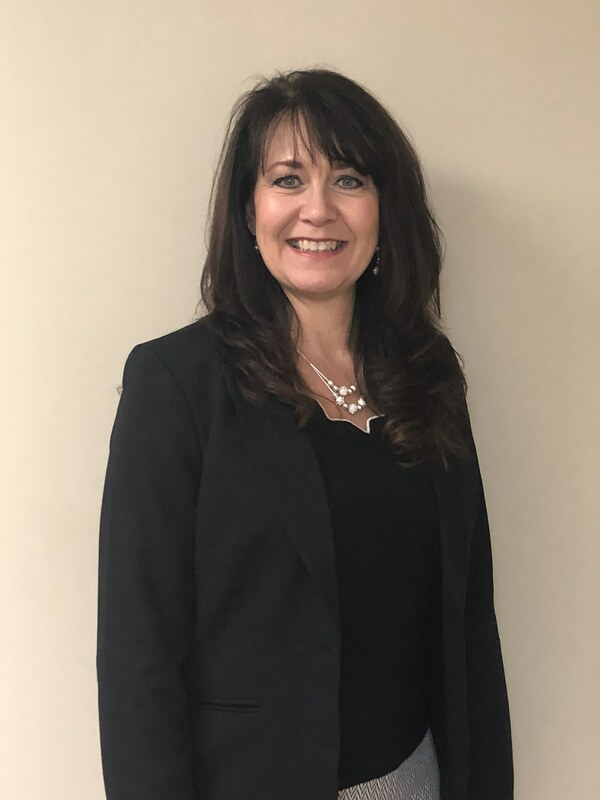 Paulette, as a member of our Project Management Team, comes to us with 24 years of experience as the Regional Facilities Manager for Verizon Wireless and received her Project Management Certification from George Washington University. We are excited to have you, Paulette!